Whether you are self employed or often spend time working offsite, it is always best to stay prepared for any accidents or injury to the very basic level. The Basic HSE One Person First Aid Kits in Small Pouch provides employees with the essential safety provisions they need when travelling. 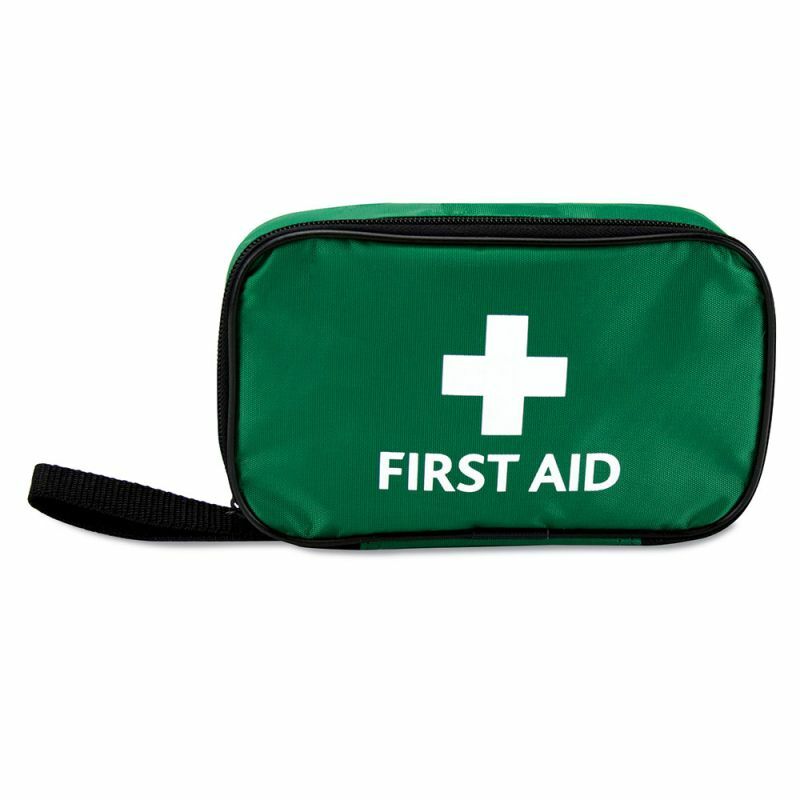 This first aid kit is easy and convenient to carry around, allowing for discreet storage that doesn't take up too much space. The zip bag is also dustproof and water resistant, meaning that your first aid materials will be kept safe and dry no matter where you go. What First Aid Materials Are Included in the Pouch? 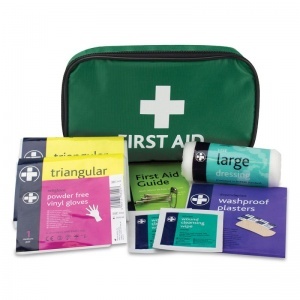 The Basic HSE One Person First Aid Kit in Small Pouch is usually dispatched via First Class Royal Mail and delivery should be within 1 to 3 working days. The product was as described. The bag was not full so you could get a little more in to suit. We added a space blanket, some aspirin and a small pair of scissors. It fastens on your belt quite comfortably, ideal for walking.